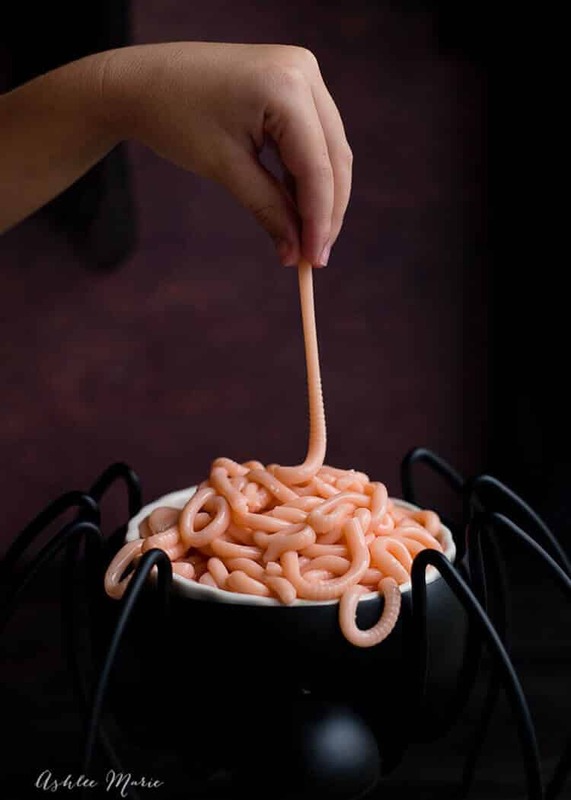 Halloween is such an exciting time of year and plenty of people spend their year preparing for it. 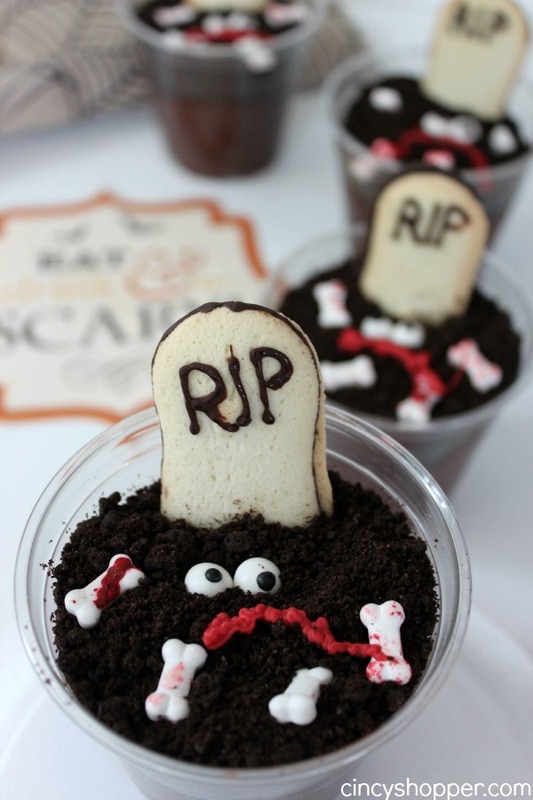 You can't have a successful Halloween party without the Halloween-themed treats to go along with it. 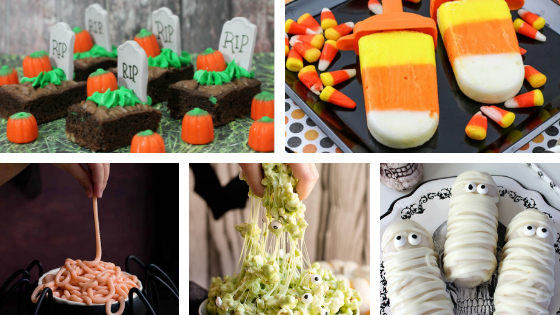 Here are a few ideas that you can your family can make together for your next party. 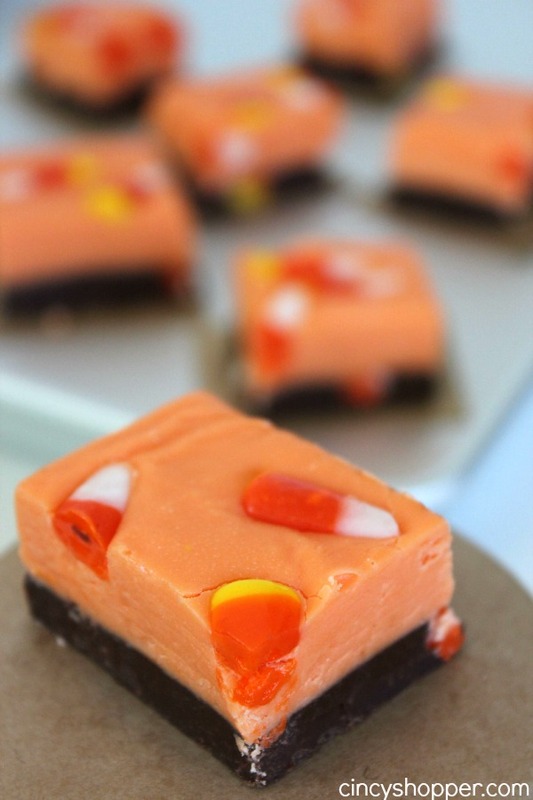 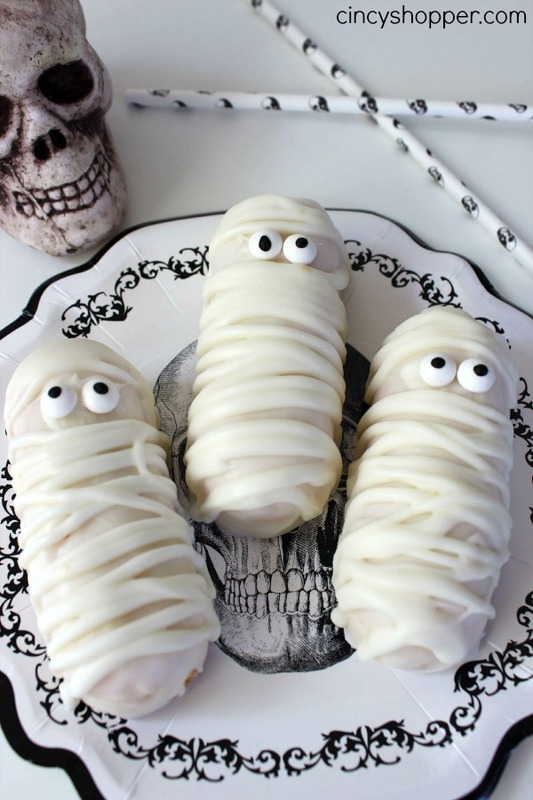 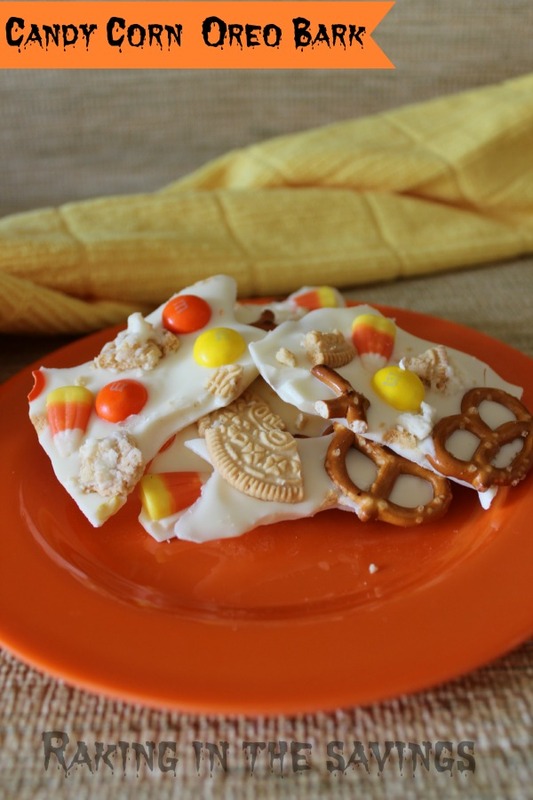 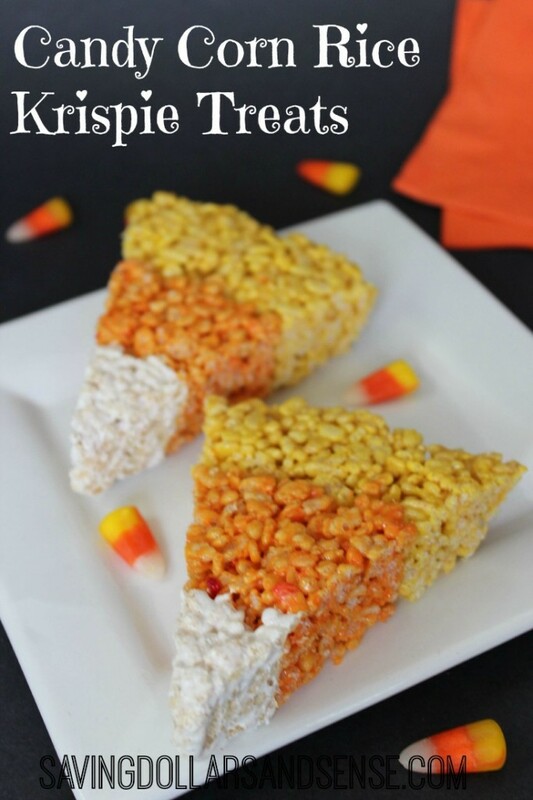 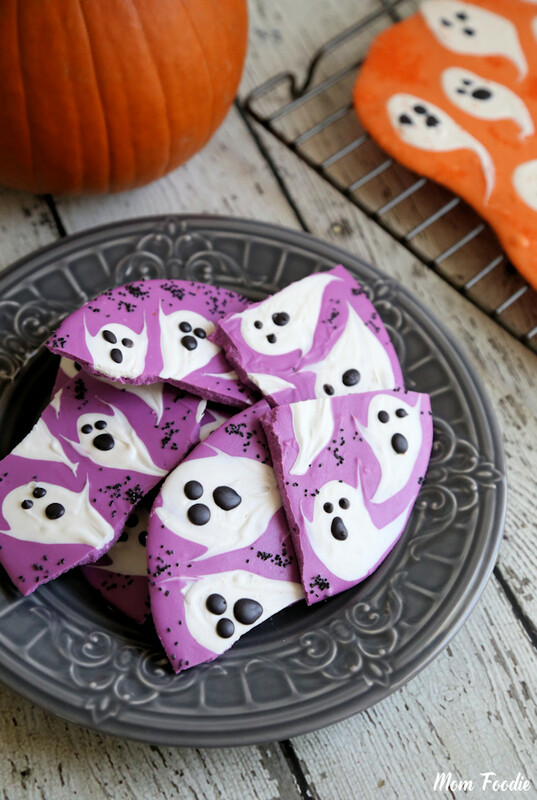 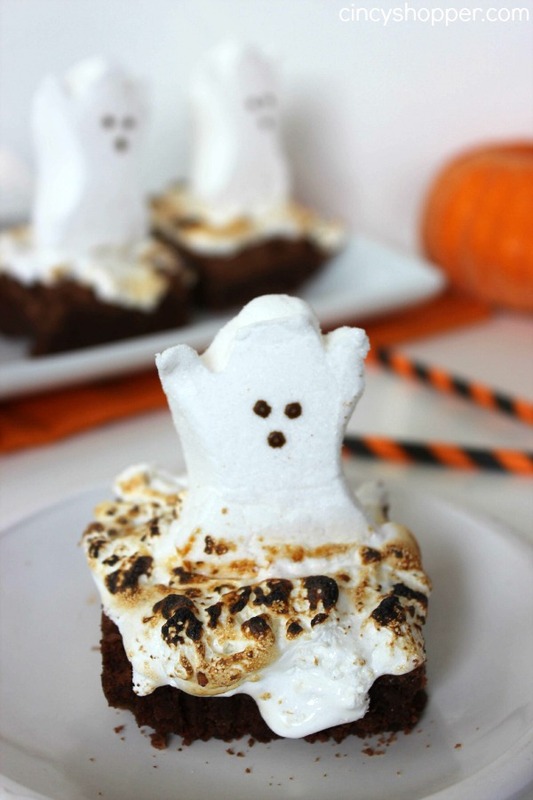 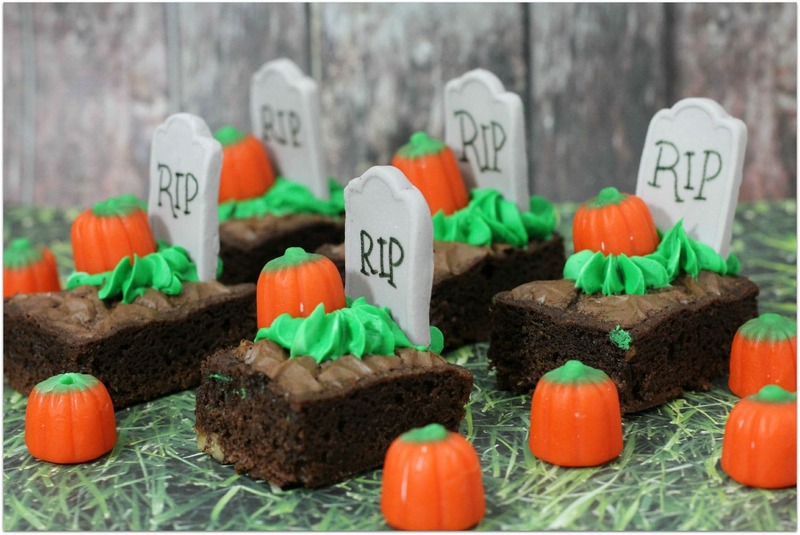 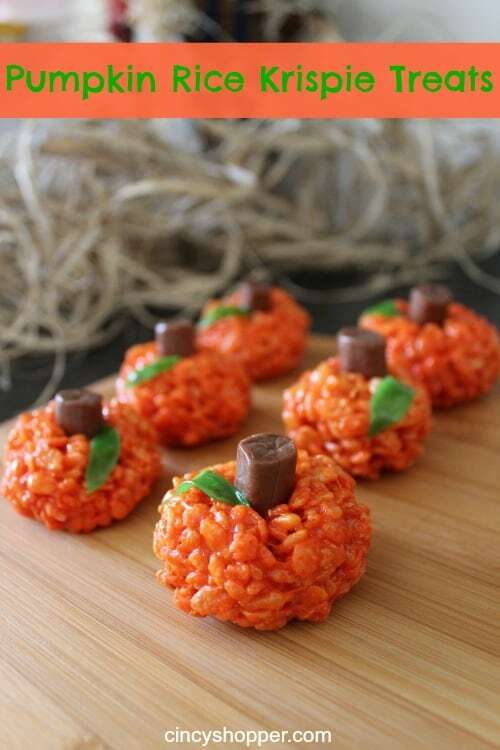 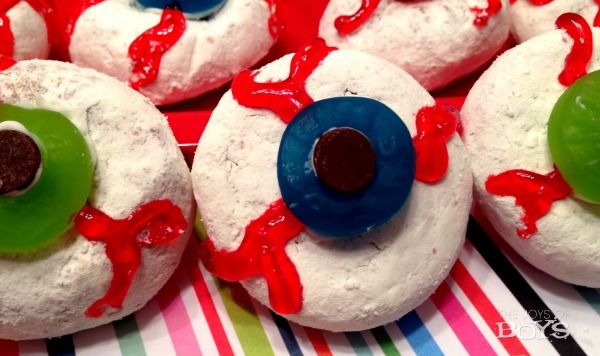 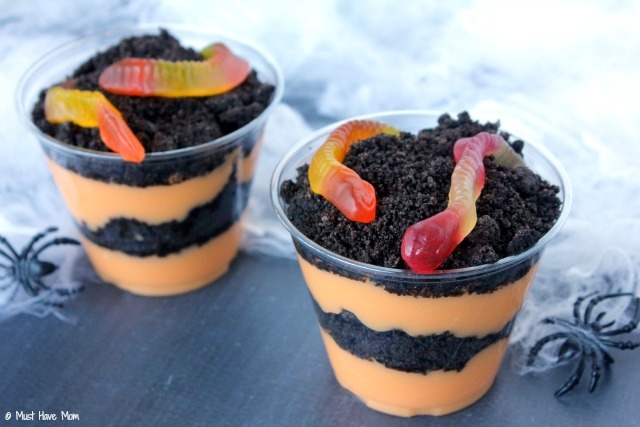 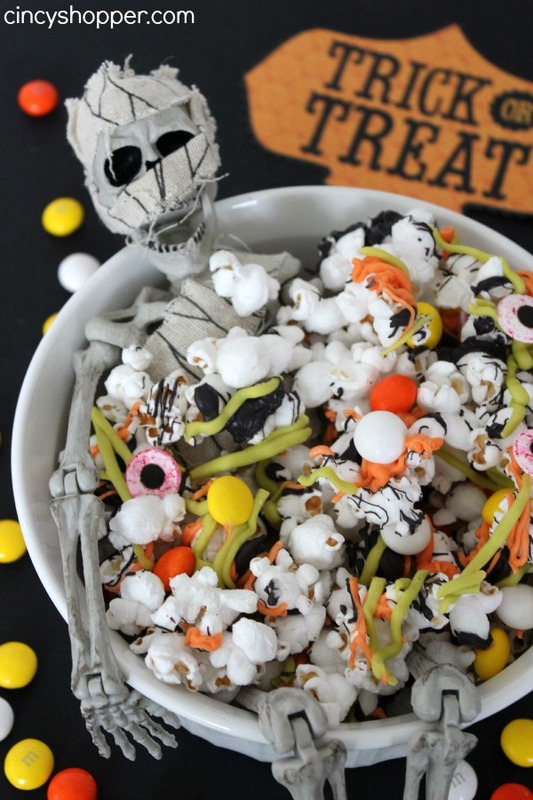 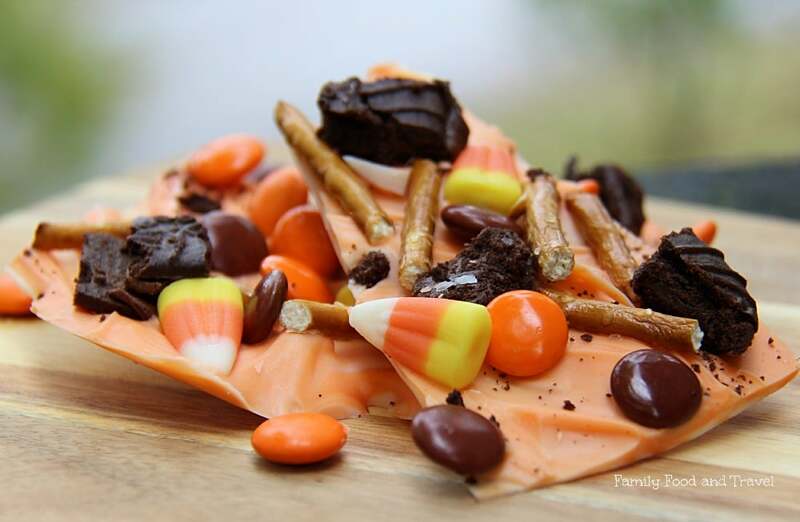 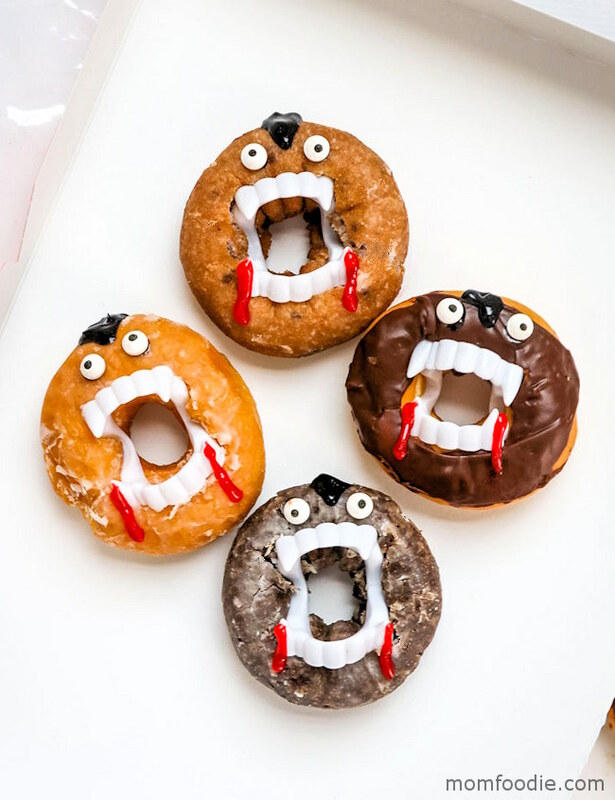 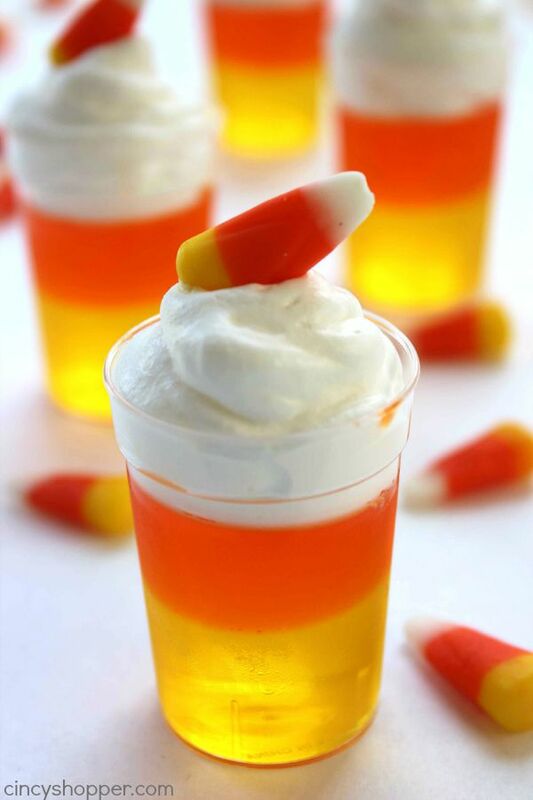 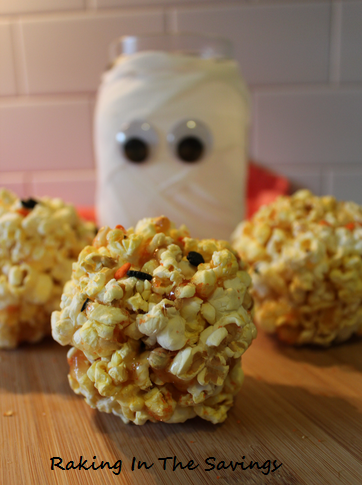 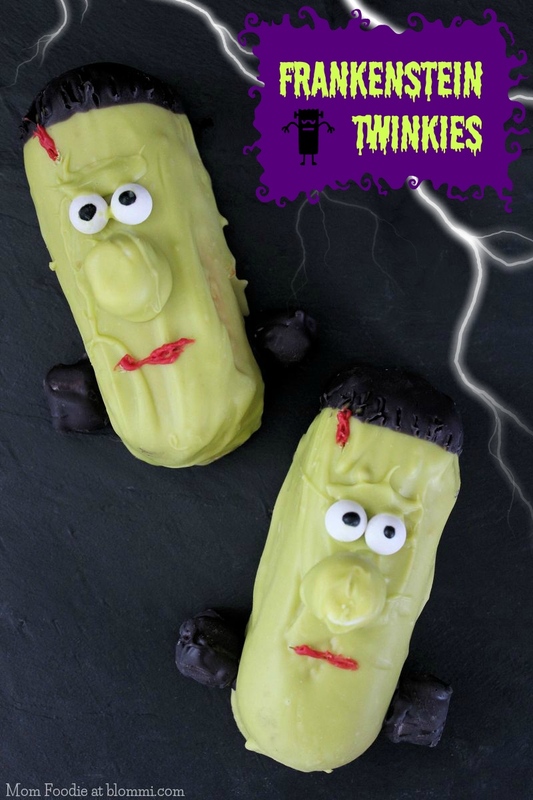 These Halloween treats are sure to get your party guests excited! 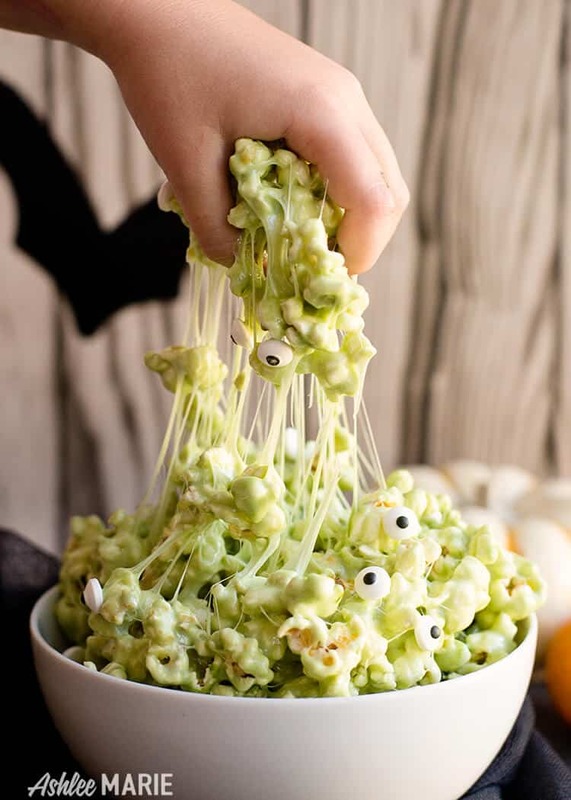 Make a day out of it and get the kids involved in the process. Have them help you make these fun treats and they can even help you set up for the party. 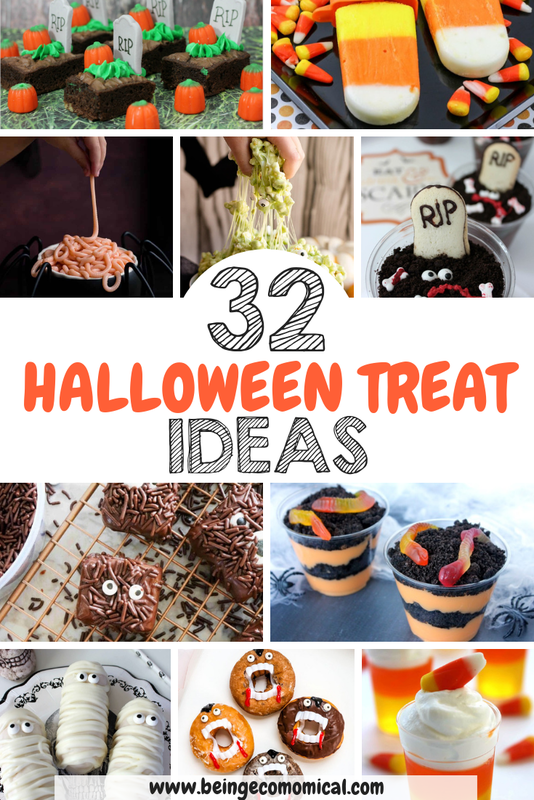 Or wrap some of them into a plastic bag and send them with your kids to school!